Albert Road Opticians is proud to announce that we have won a national award for best Fashion Practice in the UK for 2017. 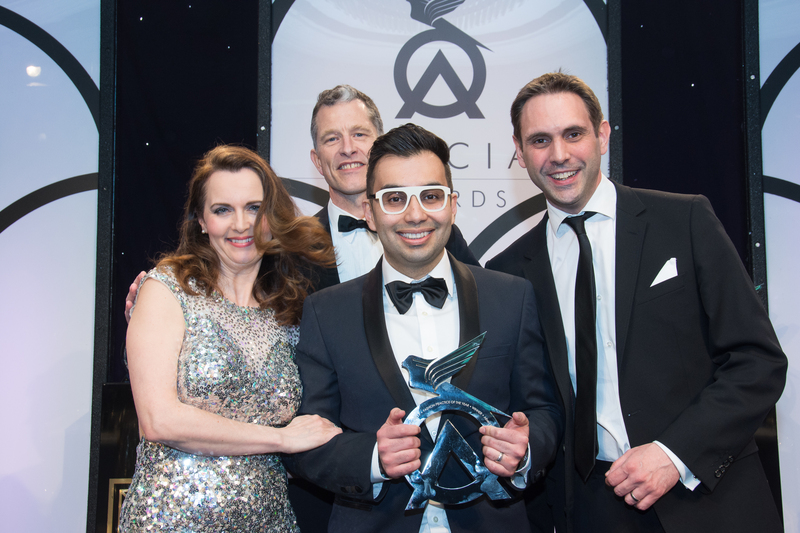 The prestigious award was presented by the Optician magazine, which runs annual awards for the best in the industry. 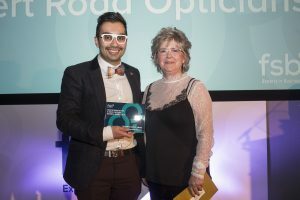 This year over 200 applicants applied for the prestigious awards in several categories of which Albert Road was picked as top in their category of fashion eyewear. The award reafirms the commitment the team at Albert Road have to providing a world class experience. 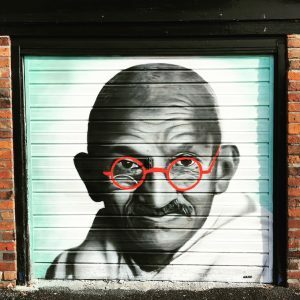 Coming into the practice you will find hand picked, unique eyewear brands, friendly and experienced staff and a few surprises that will make your visit memorable. This is one of the reasons we were chosen as Fashion Practice of the Year. After our nomination last year, we were once again selected as one of the top 5 fashion practices in the UK in 2017 by the Optician Magazine. Our commitment to travelling to international fashion shows and bringing exciting new styles of eyewear to the UK have played a part in our nomination. The awards ceremony is on 1st April 2017 so watch this space. In November 2016 we won the Federation of Small Businesses Award for Best Customer Service in Manchester and Cheshire. The award ceremony was presented at the Hilton Hotel in Manchester where we were up against over 130 businesses in marketing, professional services, manufacturing, construction and HR. The award helps reaffirm our commitment to clients at Albert Road that we are dedicated to providing a high level of care and attention to local residents of Wilmslow and Alderley Edge including greater Manchester. To celebrate the achievement Albert Road Opticians hosted an evening at the theatre. We hired out a full performance of the local theatre, The Green Room in Wilmslow and gave away tickets to a theatrical performance, ‘Life and Beth’ a comedy by Alan Ayckbourne. The evening was a great success with the Mayor of East Cheshire, Councillor Olivia Hunter in attendance. The Enterpreneur circle is a group of switched on businesses owners that are successful and leaders in their field. 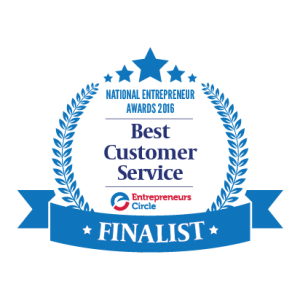 In 2016 we were shortlisted for Best Customer Service award within the EC, a group that consists of over 200 businesses of varying backgrounds. Although we didn’t win, it goes to show we are doing the right things for our customers. Albert Road Opticians had a facelift in 2013. Since then the practice has stood out as an inspiring and fashion conscious practice in the UK. 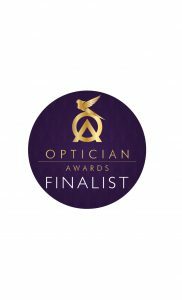 This accolade was reaffirmed by a nomination by the Optician Magazine as Fashion Practice on the year in 2016. The primary reason for this accolade is the approach to stylish eyewear and a relaxed environment on offer.